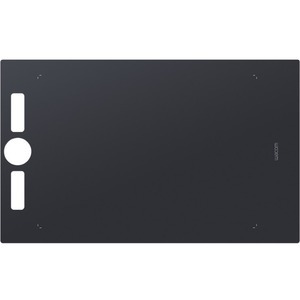 [ACK-10012] OVERLAY FOR I4 S CLEAR/. 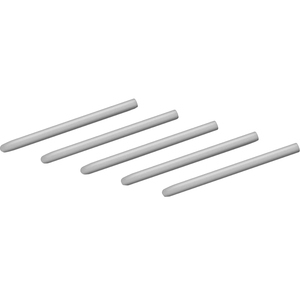 [ACK-10022] OVERLAY FOR I4 M CLEAR/. [ACK-10042] S. SHEET FOR I4 XL CLEAR/. 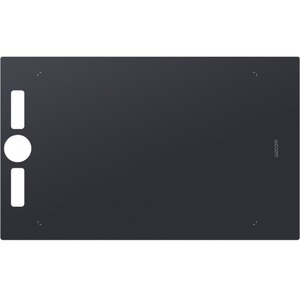 [ACK122211] WACOM TEXTURE SHEET M SMOOTH/. 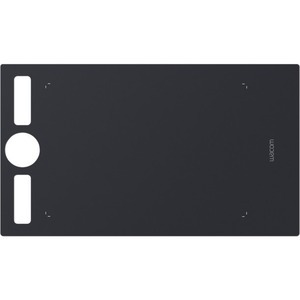 [ACK122212] WACOM TEXTURE SHEET M STANDARD/. [ACK122213] WACOM TEXTURE SHEET M ROUGH/. [ACK122311] WACOM TEXTURE SHEET L SMOOTH/. 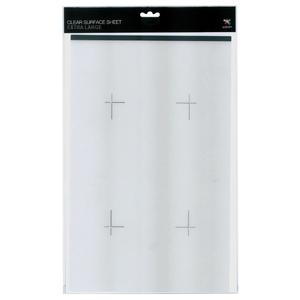 [ACK122312] WACOM TEXTURE SHEET L STANDARD/. 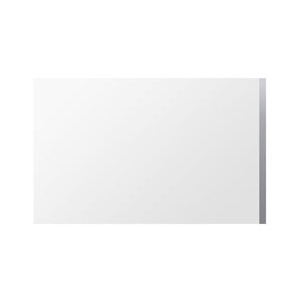 [ACK122313] WACOM TEXTURE SHEET L ROUGH/. [ACK-20001] PEN NIBS BLACK 5 PACK FOR I4/. 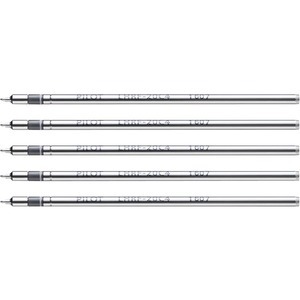 [ACK-20002] STROKE PEN NIBS 5 PACK FOR I4/. 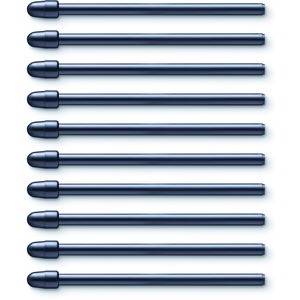 [ACK-20003] HARD FELT NIBS 5 PACK FOR I4/. 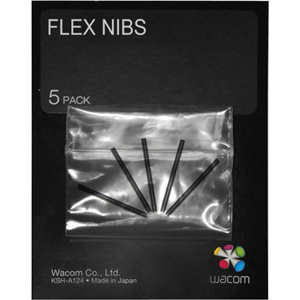 [ACK-20004] FLEX NIBS 5 PACK FOR I4/. 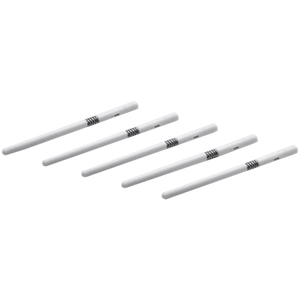 [ACK20401W] WACOM PEN NIB BAMBOO 5PCS WHITE/. 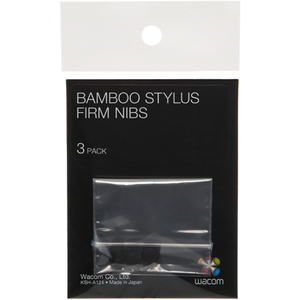 [ACK-20601] STYLUS FIRM NIBS PACK (3 PCS)/. 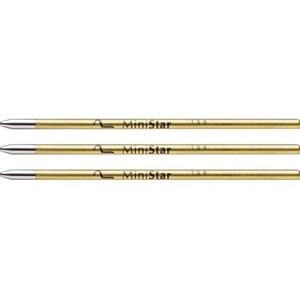 [ACK21801] REPLACEMENT NIBS 3PCS CS-600C1/. 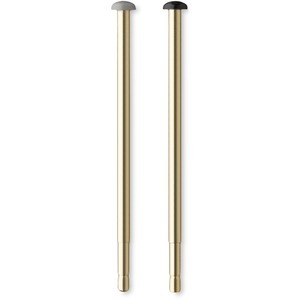 [ACK22207] WACOM BALLPOINT BP 1.0 REFILL/. 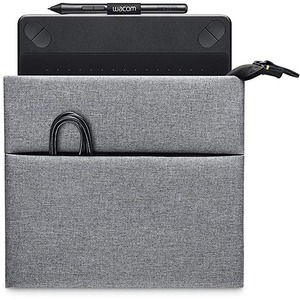 [ACK22208] WACOM FINETIP FT 0.4 REFILL/. [ACK22211] WACOM PEN NIBS STANDARD 10PACK/. 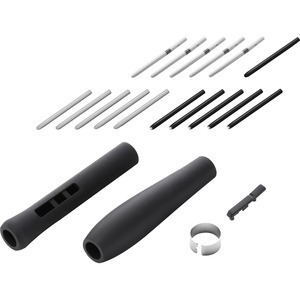 [ACK22213] WACOM PEN NIBS FELT 10-PACK/. 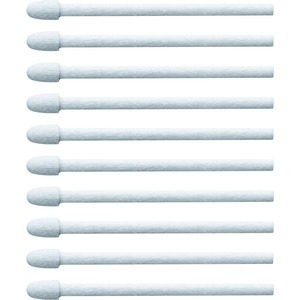 [ACK23016] STYLUS NIBS FOR CS-321/. 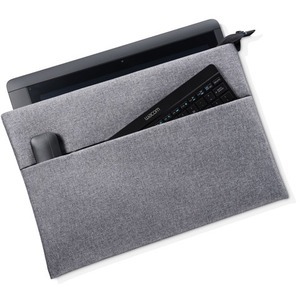 [ACK413021] INTUOS SOFT CASE SMALL/. 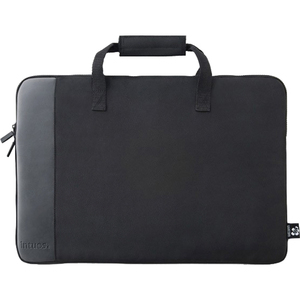 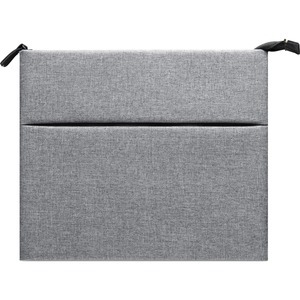 [ACK413022] INTUOS SOFT CASE SMALL/. 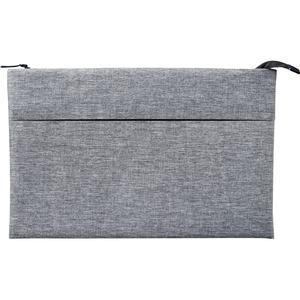 [ACK41402] CINTIQ SOFT CASE (GREY)/. 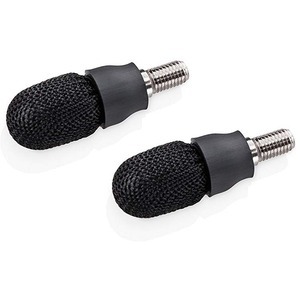 [ACK42007K] PEN TETHER BLACK DTK1651/. 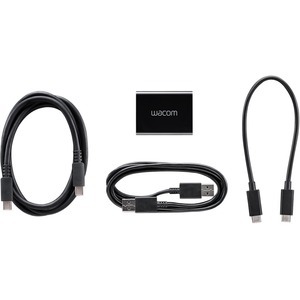 [ACK4201301] VGA TO HDMI ADAPTER DTK-1651/. 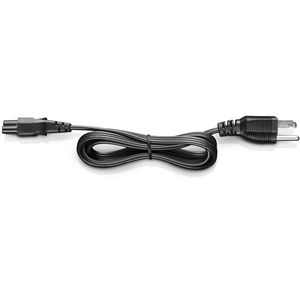 [ACK42014] AC ADAPTOR FOR DTK-1651/. 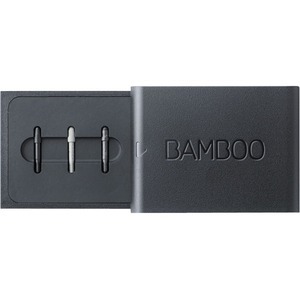 [ACK42416] NIB KIT FOR CS-321/. 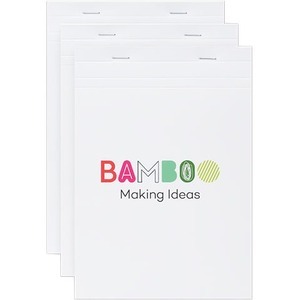 [ACK425081] BAMBOO FOLIO /SLATE NOTEPADS A5/. 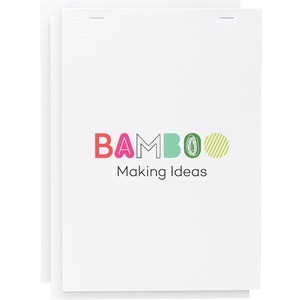 [ACK425082] BAMBOO FOLIO /SLATE NOTEPADS A4/. 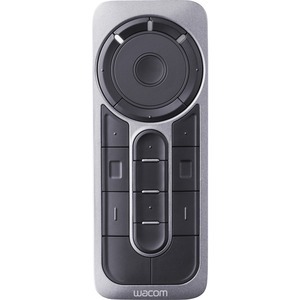 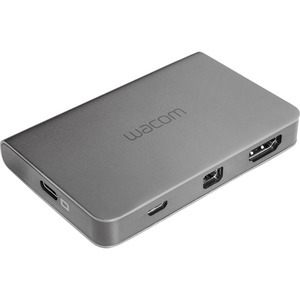 [ACK42819] WACOM LINK 2 DONGLE/. 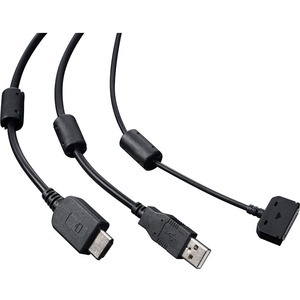 [ACK43017] USB CHARGER FOR CS-321/. 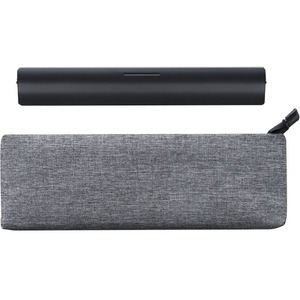 [ACK52701] WACOM SOFT CASE MEDIUM/.